Creating an e-commerce website using shopify is probably the easiest way to create an excellent e-commerce website. The best you could do when creating an e-commerce website through Shopify is to first define the purpose of the website you are creating. Defining the purpose of the website will help you in choosing the theme and the look of the website. Certain fonts look good on certain websites. A step by step guide in creating an e-commerce website is very important for beginners. 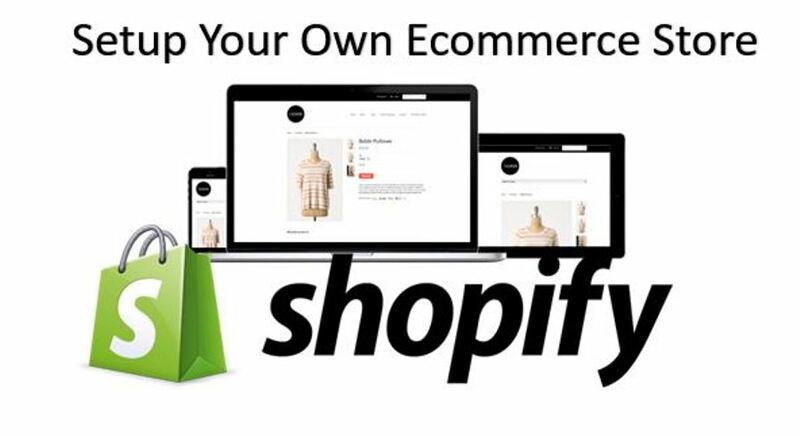 The first thing on any platform is to sign up to create an e-commerce website using shopify. First I will advise you to create a new email account. These come in handy especially if you want to create a new shopify website. The best thing is that shopify gives you 30 days free trial. This trial period will allow you to create and adjust your e-commerce store the way you want it to become. Make sure you input your details properly. After signing up you will need to create the e-commerce site. Creating an e-commerce site goes hand in hand with adding the products you will be selling. Make sure that you use search engine optimization when adding product description. First click the add products button. When dropshipping you can install the oberlo app which helps you semi-automate the adding of products to your website. 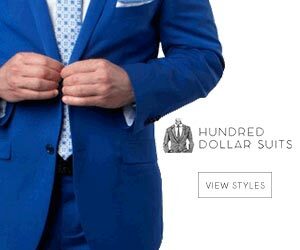 However when you are selling products that you have already stocked you will only need to take pictures of your products then add them to the add image space. After adding products you can save and publish your website. These are the basic fundamentals of creating an e-commerce site.